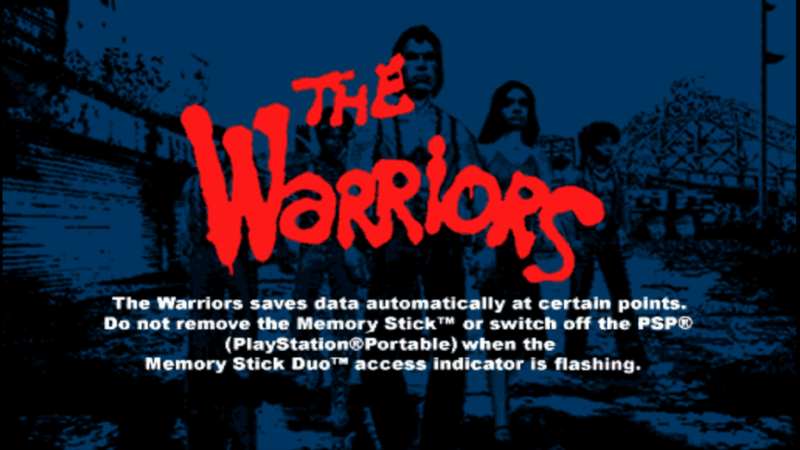 Instruction: Go to game setting option and select the system and restore PPSSPP to default. Set the graphics and system follow the below images and check the following. 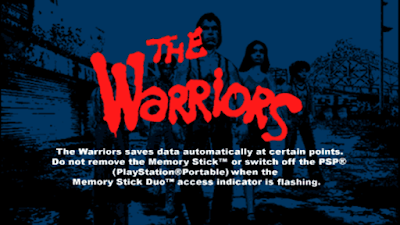 I hope this settings helps you for better game play of the PPSSPP emulator on your Android device. Do not forget to share this blog with your friends on facebook, twitter, and google plus or any other social profiles.